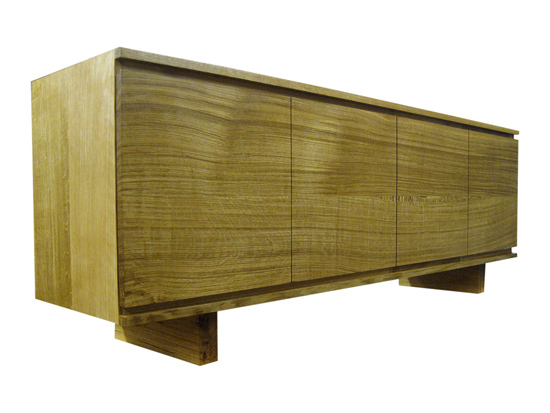 Maverick Lumber is a custom design and build studio of transitional/contemporary solid wood furniture and accessories based out of Toronto. 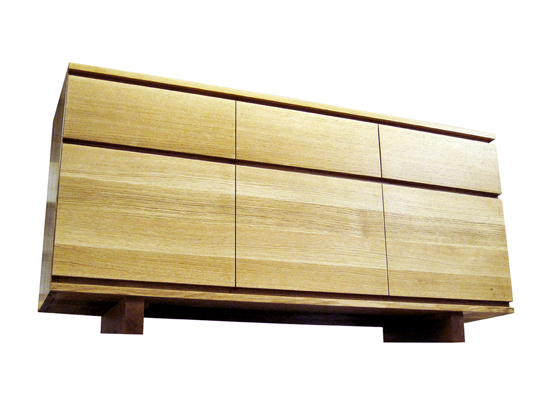 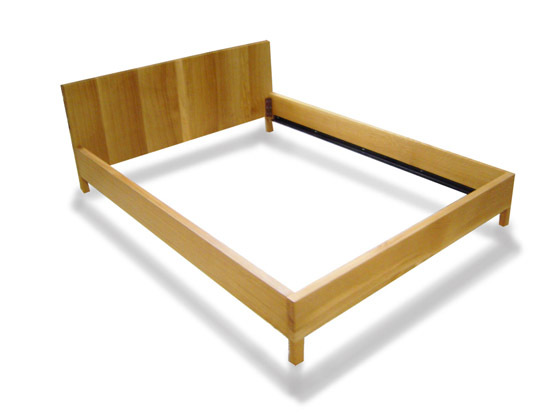 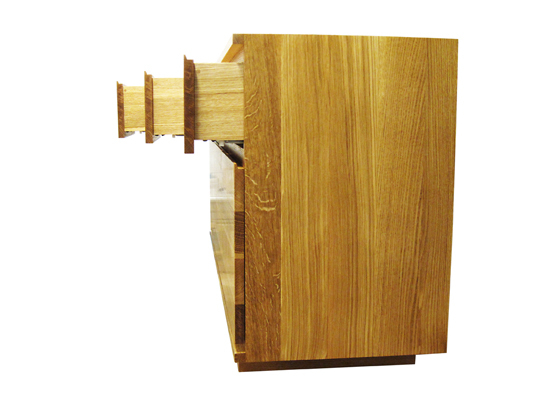 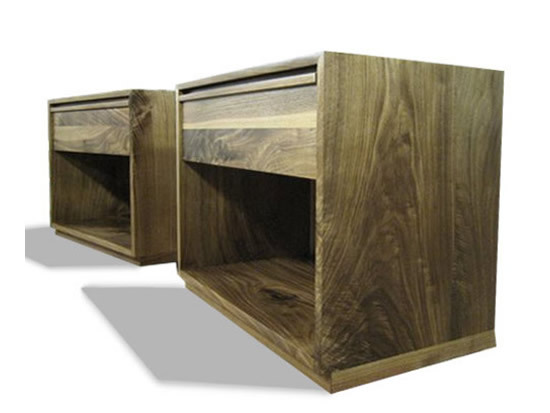 We build handmade, made to order, wood furniture for home, office, or retail space. 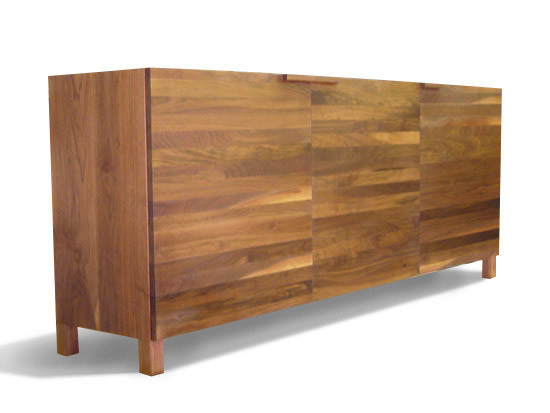 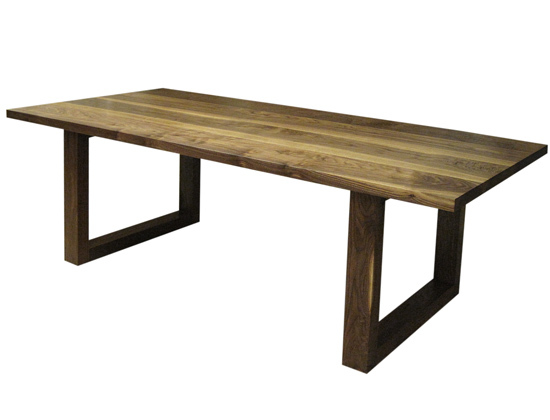 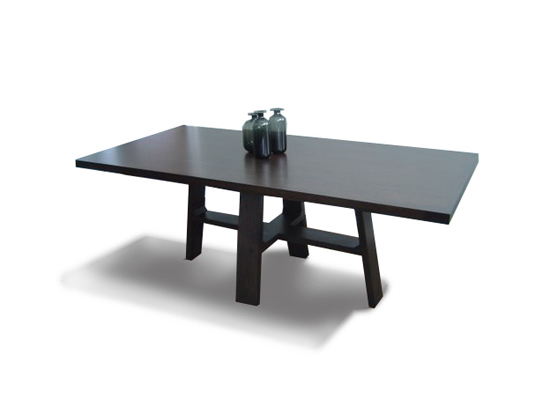 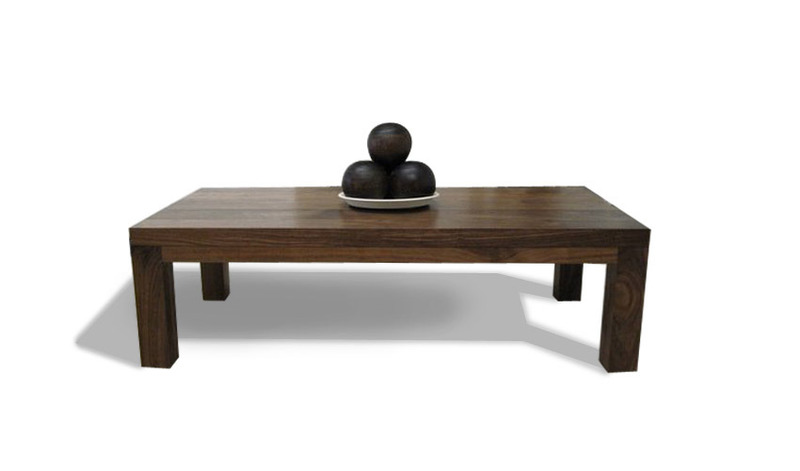 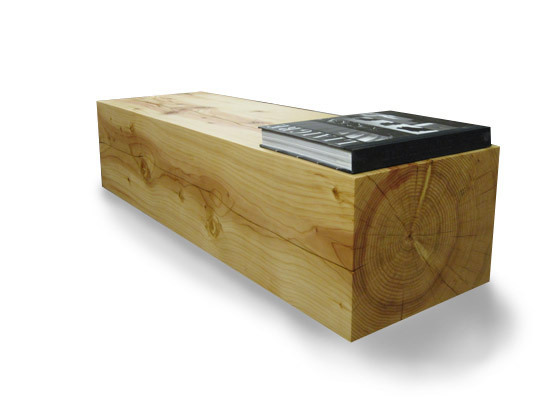 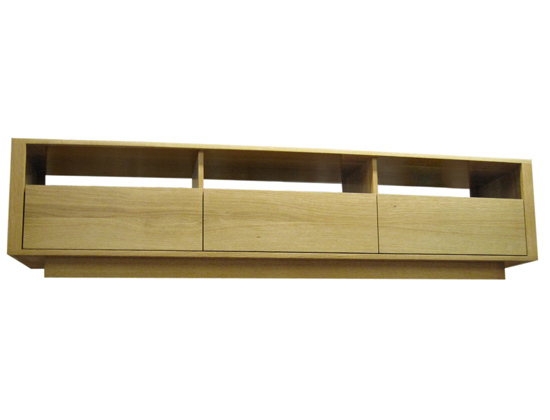 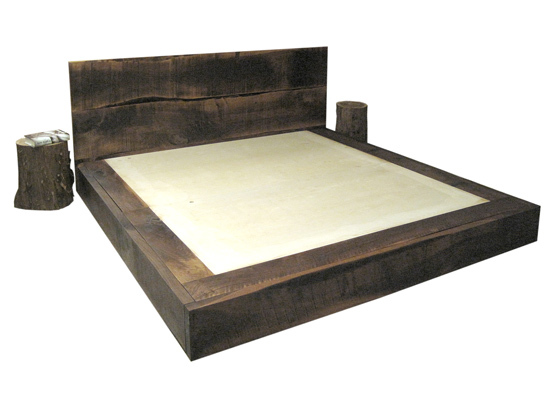 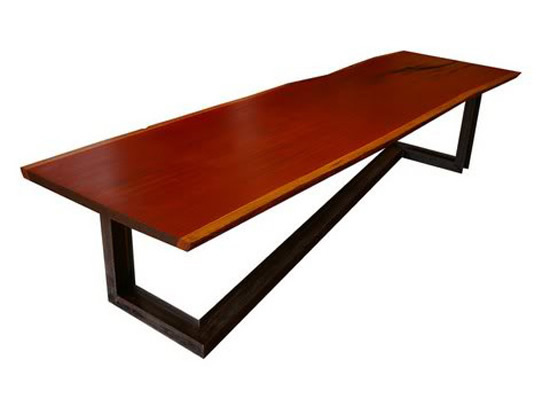 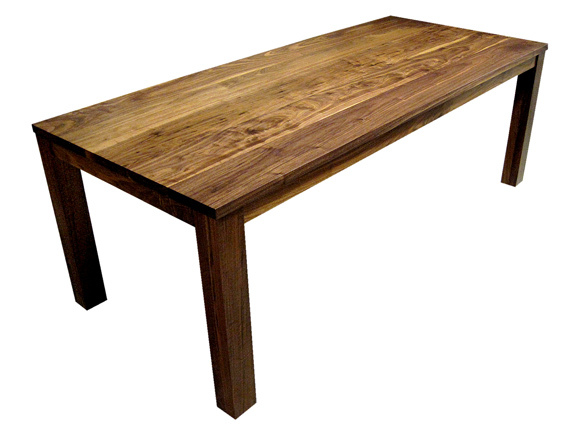 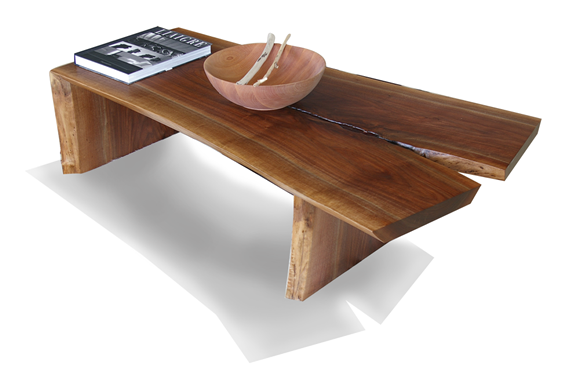 View our portfolio of tables, benches, beds, timber accents, credenzas & cabinets. 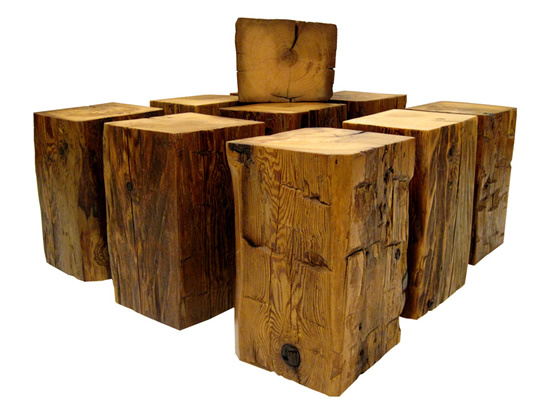 We regularly stock unique and extraordinary pieces of wood including wide planks of prime lumber, live edge slabs, timbers and reclaimed wood. 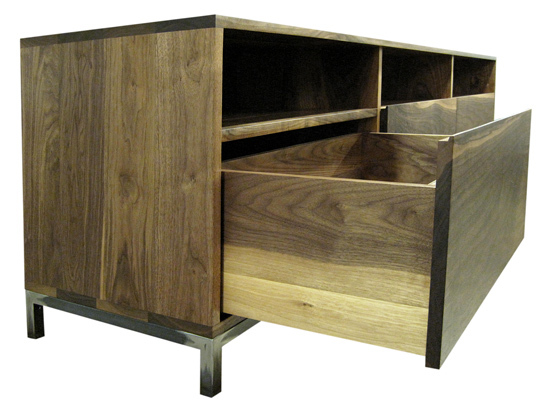 Contact us to book an appointment to visit our Toronto Wood Furniture studio or to chat about your custom order.